In an effort to further the growth of the New York state craft beer industry, New York has created a Craft Brewer Workgroup, Gov. Andrew M. Cuomo announced late this summer. The work group was organized as a result of the Second Wine, Beer, Spirits and Cider Summit in April. It plans to improve communication between the craft beer industry and the state, as well as research new varieties of hops and barley, production methods and consumer trends and the creation of infrastructure for a growing industry. Members of the workgroup include Steve Hindy, co-founder of Brooklyn Brewery; Steve Miller; restaurateur Jimmy Carbone, owner of Jimmy’s No. 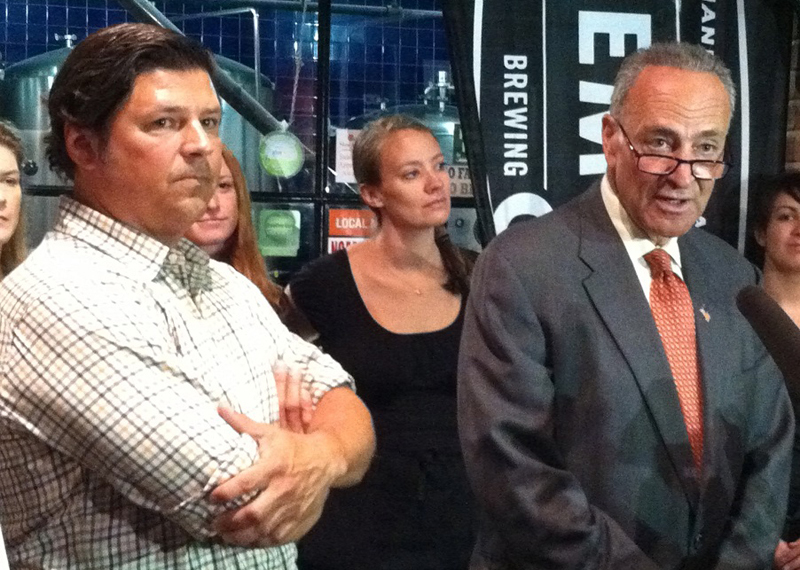 43 in New York; Larry Fisher, president of the Northeast Hop Alliance; and other leaders from the state’s craft beer industry as well as representatives from the State Liquor Authority and Empire State Development.